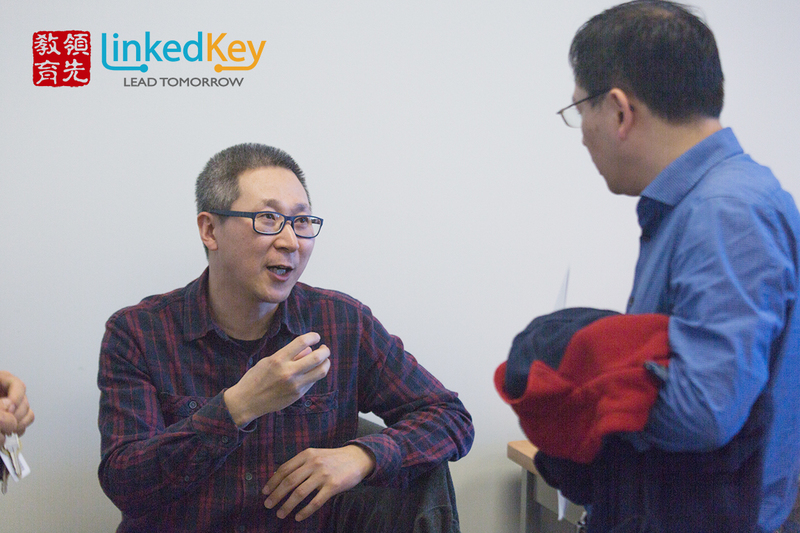 Students of LinkedKey Computer will get the initial awareness on computer technologies and fundamentals. The course is able to cultivate students’ interest to computer technologies, and students will get the solid foundation for their computer related business in the future. The course helps students to know the essence of computer programming. The students’ logic ability and problem solving skills will be greatly improved through learning programming languages and designing algorithms. The course offers real-world coding practices, hands-on projects and differential teaching approach according to students’ characteristics. The course also provides the team competition opportunities internally which can be regarded as the readiness check for joining the CCC and CCO. Students can be greatly inspired by the honor and reward through CCC and CCO which will be an important strength for university. The Canadian Computing Contest (CCC) is an individual contest with 5 questions to solve in three hours. Participants who score highly move on to the Canadian Computing Olympiad (CCO), with a chance to qualify for the Canadian Computing National Team. Participants who scored highly on to the Canadian Computing Contest (CCC) compete in the Canadian Computer Olympiad with a chance to qualify for the Canadian Computing National Team. Can you conquer the travelling salesman? Computer contests challenge you with problems you would never be able to solve otherwise. By learning the ins and outs of algorithms and data structures, you will be able to direct traffic, find the optimum solution for board games, and solve disputes between your friends (Who is taller?) Our program will set you on the path to conquer the CCC and other computer contests! Computers are crunching data all the time, learn how they do it! Companies such as Google, Facebook and Microsoft ask about algorithms and data structures, be prepared! Gavin graduated with a degree in Software Engineering and has 20 years of professional computer software experience. 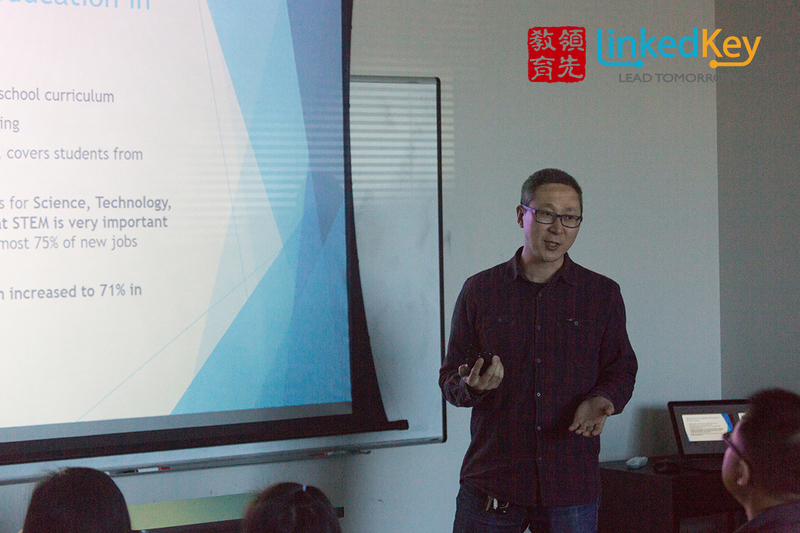 He has worked as senior engineer, architect, technical lead, and Vice Tech Director in companies such as Tencent, Intel. 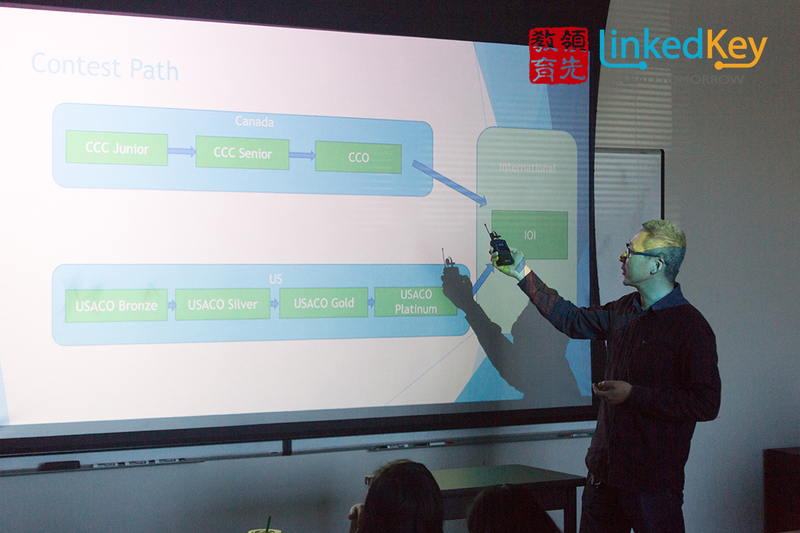 He has also worked in Chinese universities and colleges and has taught many computer courses, such as C++ programming and computer networking. Gavin is good at conducting computer programming technology interviews, and has served as the main interviewer many times. He is proficient in multiple computer languages including C++, C, Python, Java, C#, and Pascal. 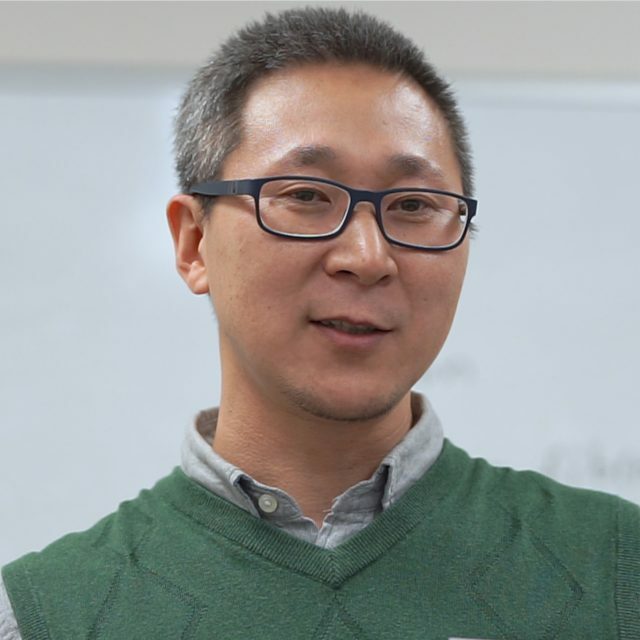 He has in-depth knowledge of data structures and algorithms, and has several patents for computer algorithms.